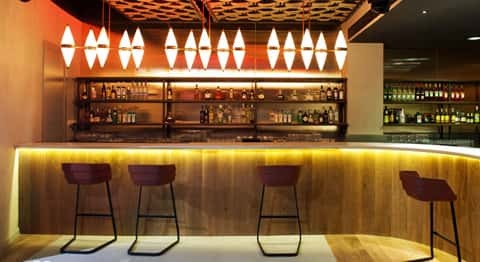 With the help of interior designer Patricia Urquiola, we manufactured the lighting for the Ibiza Casino. 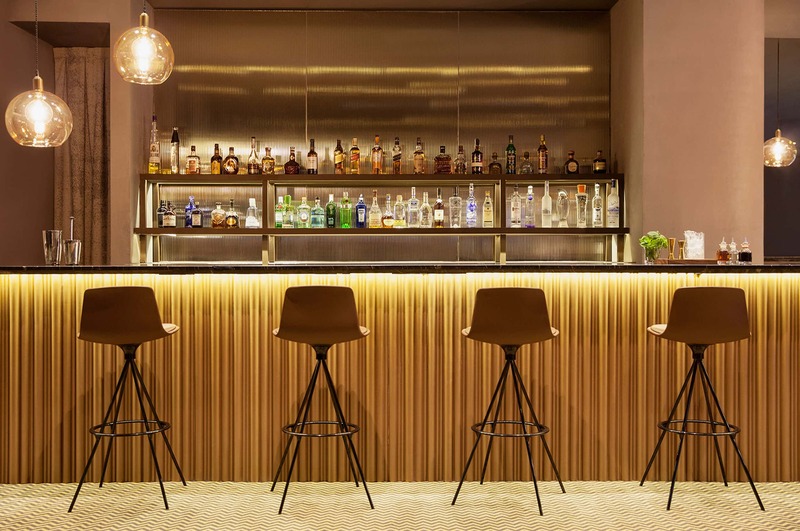 Integrated in the Ibiza Grand Hotel and with the collaboration of the Adrià brothers, Casino de Ibiza offers throughout the year gambling halls, poker room and slot machines among other recreational facilities. The aim of the interior designer has been to provide the space with luxury, games, art and spontaneity without losing the traditional Mediterranean essence. 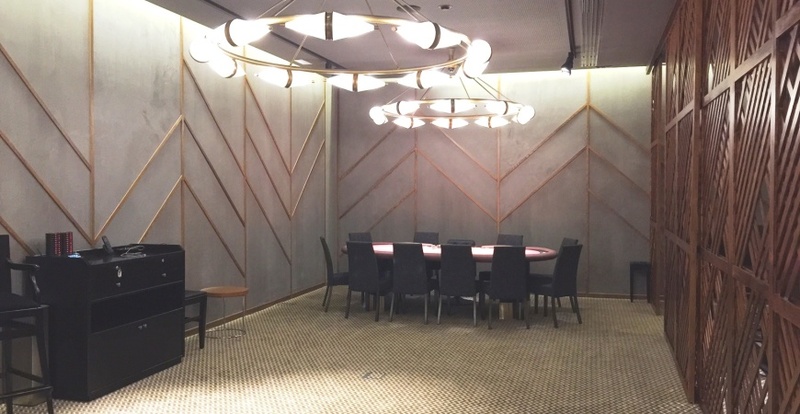 For the center of the gambling hall we made some ceiling lights with four gold-coloured arms. For the cocktails and drinks bar, we created some crystal spheres, placed by pairs over the different bars. 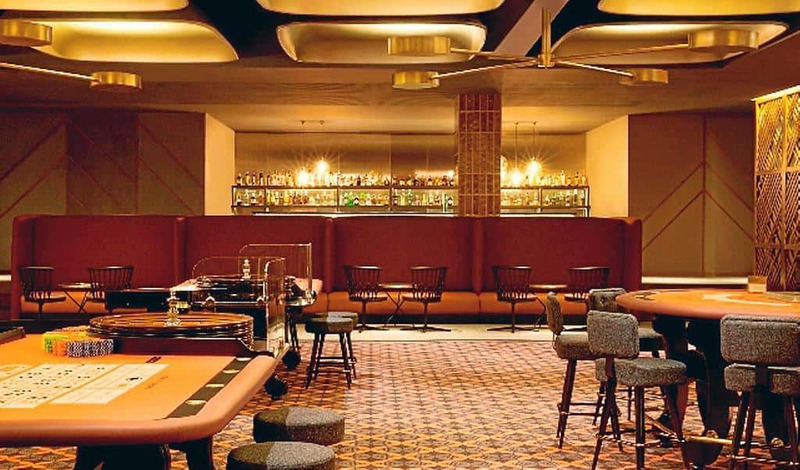 Another of our contributions was a collection of different suspension lamps in the form of two opal glass cones to illuminate other spaces of the casino. The cones are arranged in different ways: forming a circle over some tables, vertical groups over the bar and in individual pieces suspended over one of the bars.